It's light on features and portability costs extra, but Bose fans will find plenty to like in this small speaker. Bose is a bit of a paradox in the audio world. While many perceive Bose as a premium brand, many audiophiles reflexively convulse at the mere mention of its name. Irrespective of where one stands, there’s no question that Bose revolutionized the concept of the countertop speaker system in 1984 with its Wave Music System. 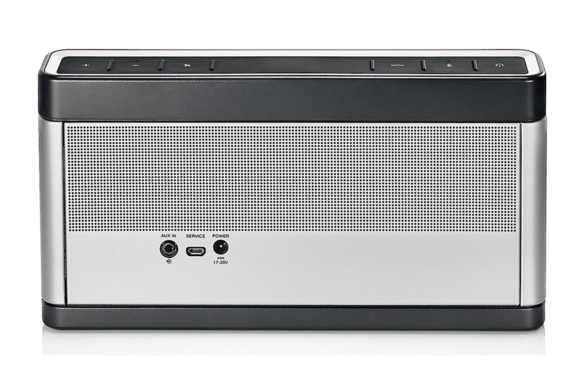 One of the innovative hallmarks of the Wave Music system was the sensation of big sound from a compact box, and that’s been characteristic of Bose’s desktop and portable products ever since. Bost introduced the first speaker in its Soundlink line in 2009. The company says that the current model plays louder and longer than the second-generation SoundLink Mini Speaker II. 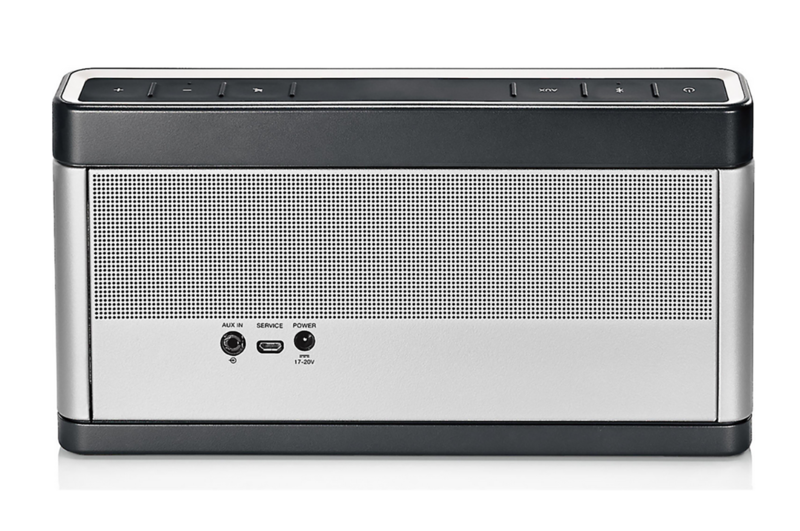 The rectangular Soundlink III is incredibly thin and light at just under 2.0-inches deep and 3.03 pounds respectively. Its form factor made it very easy to bring from room to room, and it slipped easily into my backpack for road trips—once I attached its optional $35 battery dock, that is. The speaker is wrapped in a silver metal grille, but if you don’t like its all-metal look, you can customize yours with a wide selection of colored covers, which will set you back another $35. Add the optional lithium-ion, 14-hour battery and you can take the Soundlink III to the park, but perhaps not to the beach as it’s not rated for water resistance. The Soundlink III is short on advanced features, compared to much of its competition: You can pair up to six source devices, but it doesn’t support NFC pairing. 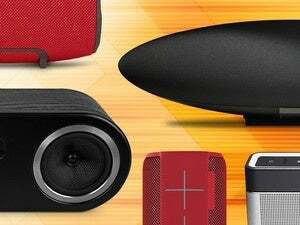 And its Bluetooth range is just 30 feet, a far cry from the UE Megaboom’s 100-foot range. There is no companion app, so you can’t adjust the Soundlink III’s EQ curve to compensate for different room placement scenarios, nor can you pair two of these speakers to fill a larger space with sound. The Soundlink III operates on AC power, which is also how you charge its optional battery. There’s a 3.5mm analog input, but the micro-USB port is only for firmware updates. There is a 3.5mm analog port on the unit’s rear, but don’t mistake the micro-USB port for connecting digital devices or charging. It’s intended for service and firmware upgrades only. In case the exposed ports on the rear don’t give you enough of a hint, let me make it clear that you should avoid using the Soundlink III near water or places where sand and dirt can get into the speaker’s exposed openings. It has no water- or dust-resistance ratings. 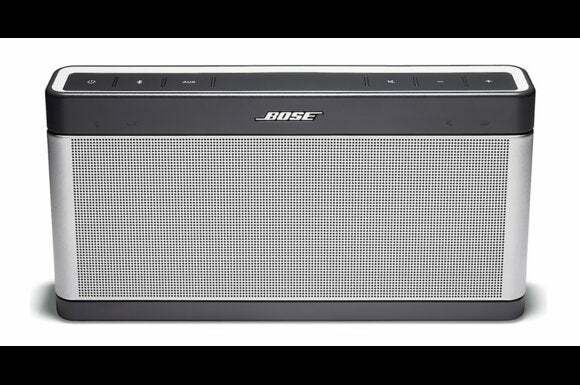 The Bose is targeted for dry environments in the home, dorm room, or backyard. Turn it on, crank it up, and the Soundlink III delivers big, clean sound that will draw your attention no matter where you are in the room. There’s a clear emphasis in the low end that gave just about every track on Adele’s 25 a bit more thump. 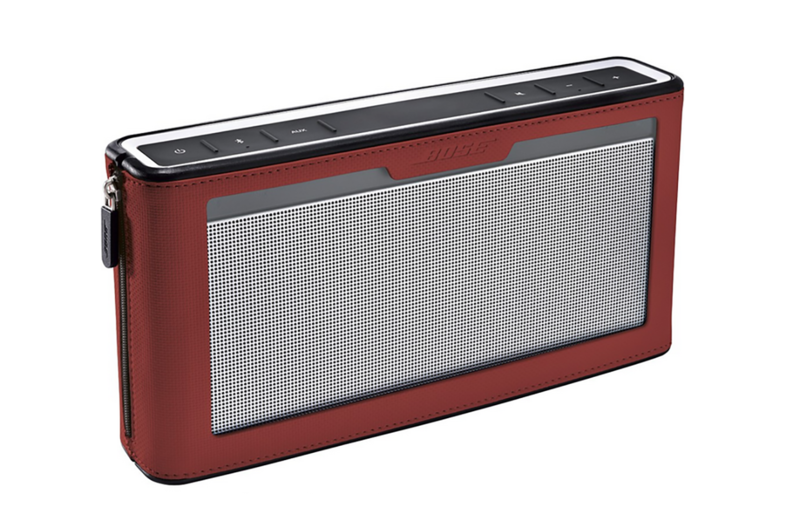 You can purchase colored cases separately to customize your Soundlink III’s look and to protect its metal enclosure from bumps and dents. Most speakers in this class resort to a bass bump somewhere in the 80- to 200Hz range to compensate for the their lack meaningful output under 65Hz or so (in typical Bose fashion, the company doesn’t publish the Soundlink III’s frequency response). This tuning is fine if you’re playing the Bose on a countertop or in the middle of a room, but I found that placing the Soundlink III against a wall or room boundary bloated the bass response and made it sound quite boomy. Without any EQ option, I just couldn’t tame the bass. For it to sound its best, I suggest that you give the Soundlink III room to breathe. Place it at least a foot or more from walls or corners to get the best sound. The midrange was also all Bose. Depending on how you feel about the Bose sound, that could be point of contention or exciting. On the plus side, the voicing accentuated vocals and made listening to movies highly intelligible. The Soundlink III’s buttons are neatly arranged along the top and are covered by a soft rubberized coating. 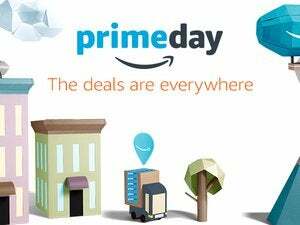 I streamed a few movies from Amazon Video and didn’t have any trouble deciphering dialog; in fact, the Soundlink III was exceptional in this regard. It likewise delivered clean vocals with music, but after extended periods, they became a bit too thin for my taste. Going back to various cuts on Adele’s 25, for example, instruments seemed to take on a more relaxed, recessed presentation in comparison to Adele’s vocals, which seemed more forward. Some will like this kind of voicing, so let’s say it will be a matter of personal taste. That Bose has crammed so much audio performance into such a small physical footprint is a testament to the company’s heritage. 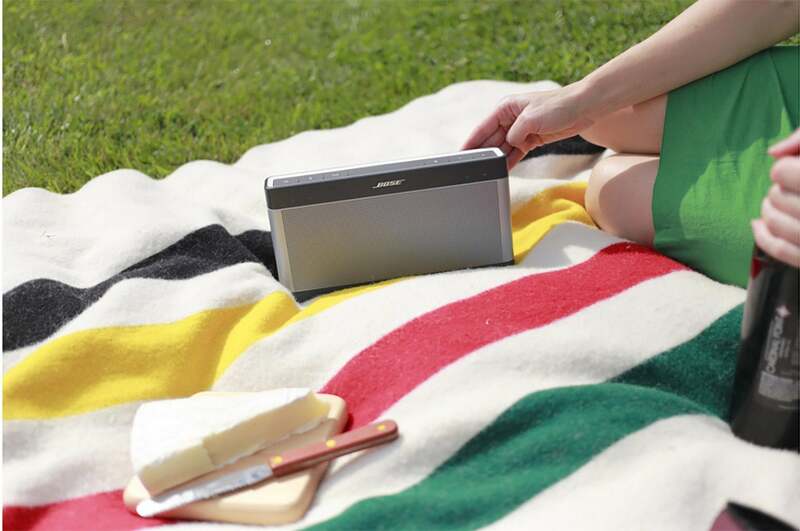 Bose has mastered the art of the compact speaker. If you like the Bose sound and you’re looking for a small speaker, the Soundlink III delivers. If you like the characteristic Bose sound, you'll love the Soundlink III, but it will cost you an additional $35 to take it on the road.